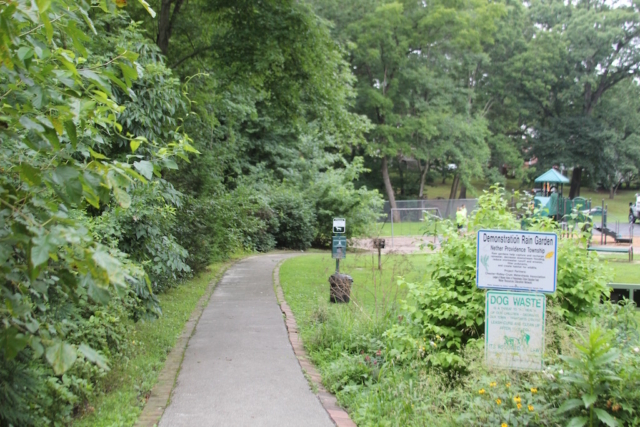 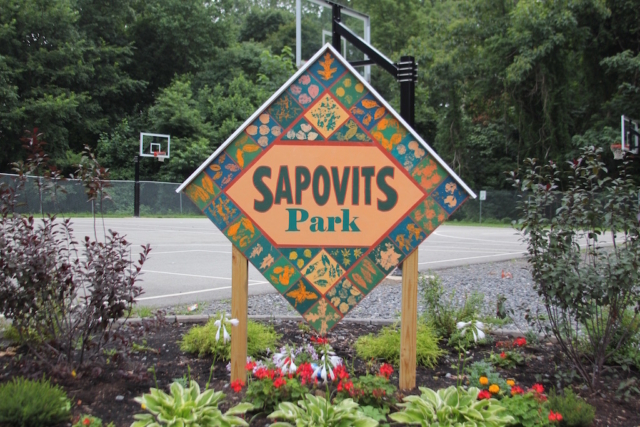 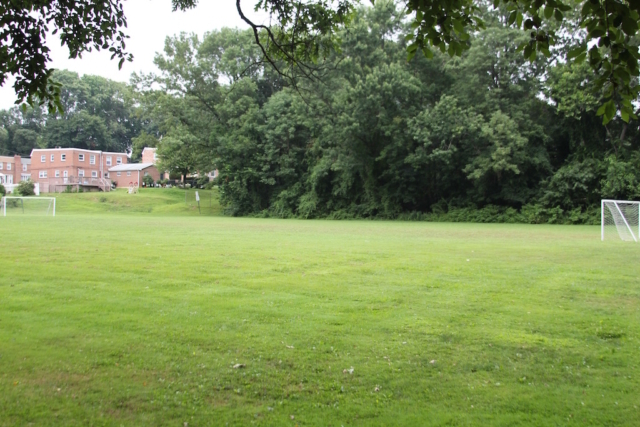 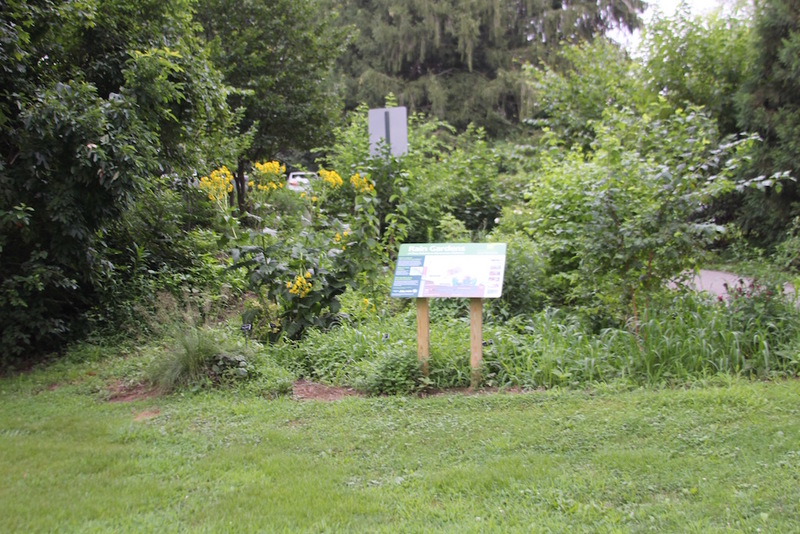 Named in honor of Morris Sapovits, the longest-serving (1929-1954) commissioner in Nether Providence history, this four-acre park is located on Vernon and Anderson streets in South Media. 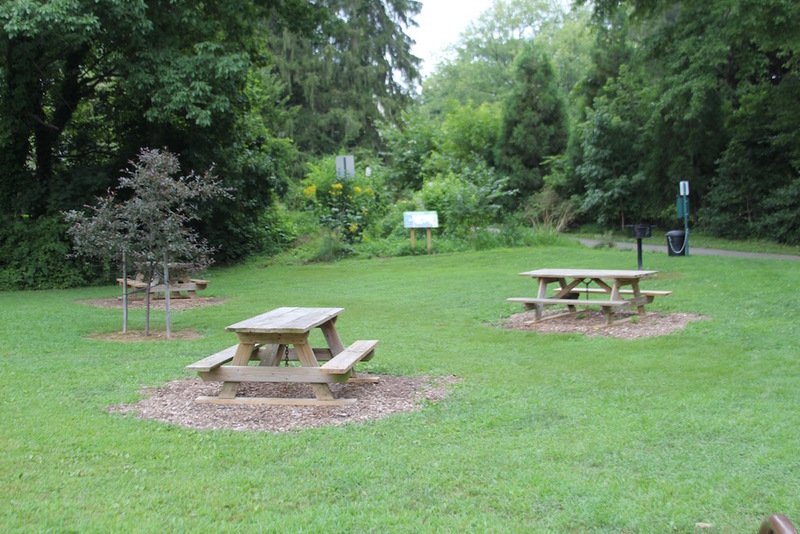 It was established on land donated to the township by the Key Realty Company. 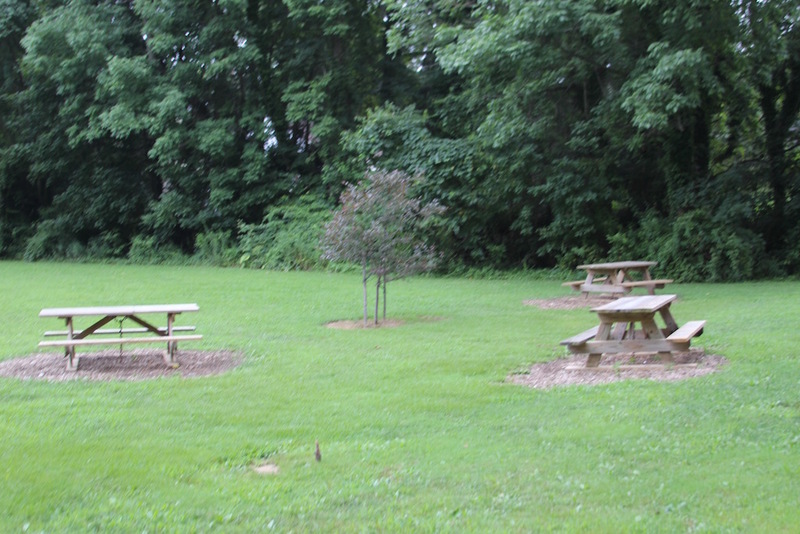 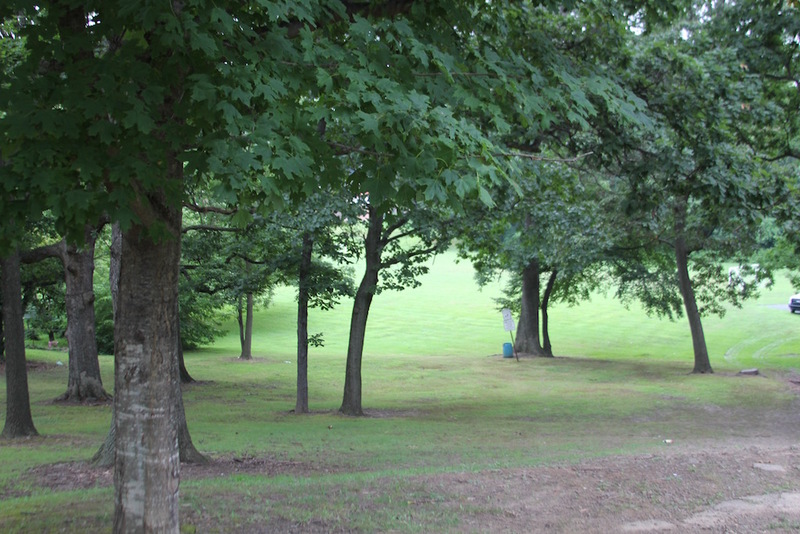 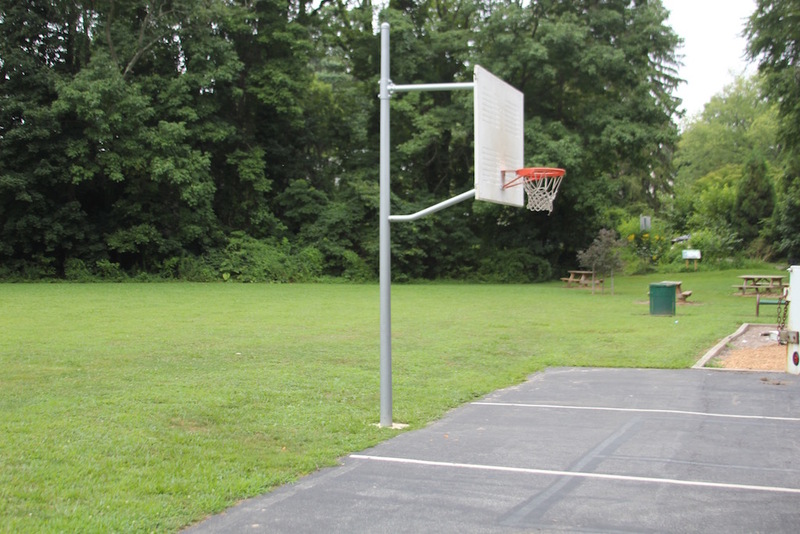 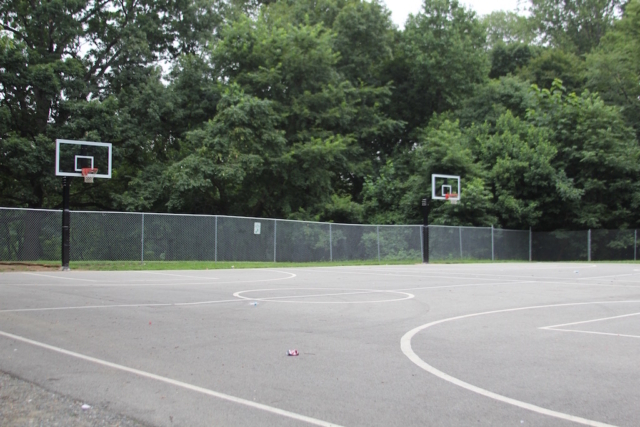 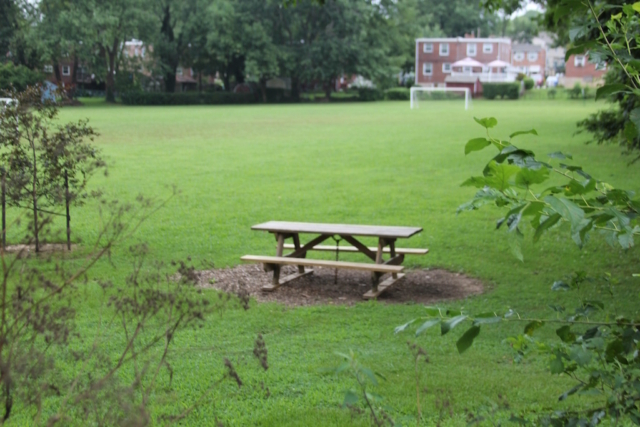 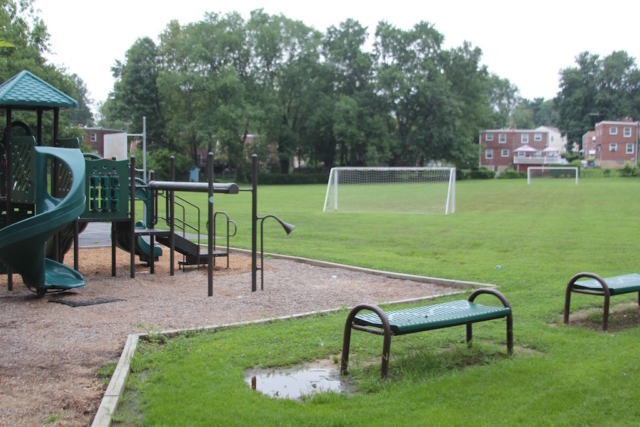 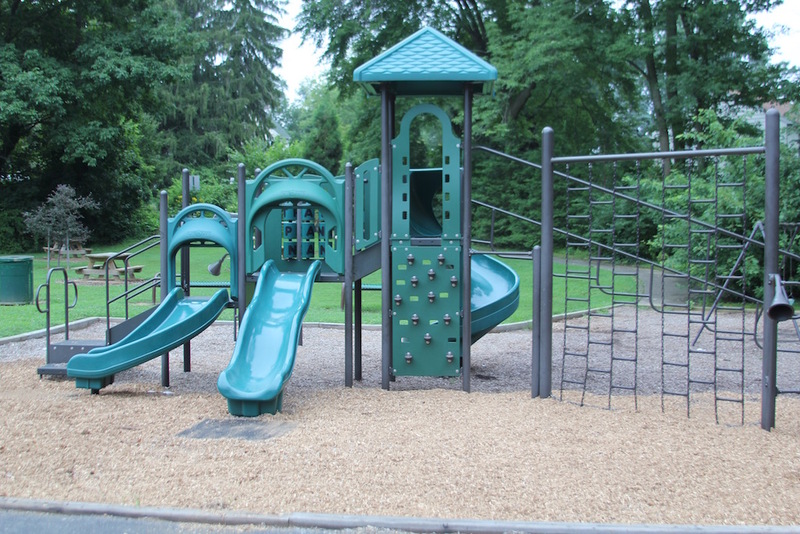 The newly renovated park offers a ballfield, basketball courts, playground equipment, picnic tables, and grills.